A 30cm wooden pestle that can be used with a deeper cup. Since it is made of wood, it is soft on glass. Since it is made of wood, if it is washed or wet for a long time, it may turn into a different color or may start cracking. After washing, please properly dry. 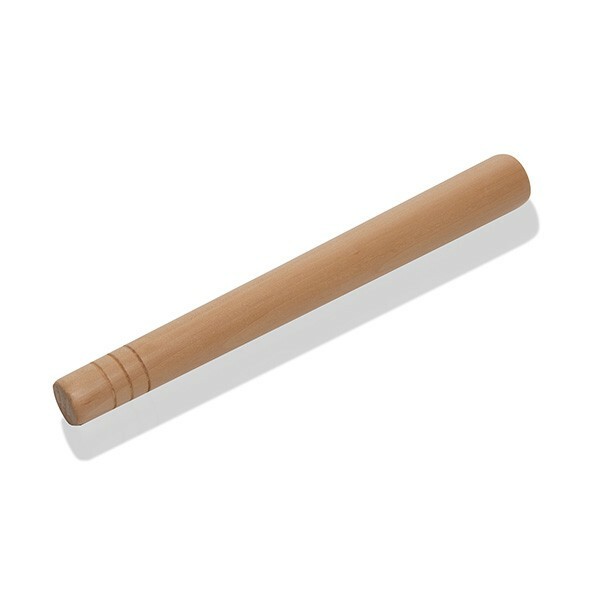 A 30cm wooden masher that can be used with a deeper cup. Since it is made of wood, it is soft on glass. Warning: Since it is made of wood, if it is washed or wet for a long time, it may turn into a different color or may start cracking. After washing, please properly dry.